Cub Scouting is a program of the Boy Scouts of America for boys in grades kindergarten through fifth, whose mission is to help them build character, learn responsibility, and develop personal fitness. All of this is through the Cub Scout concept of "fun with a purpose." 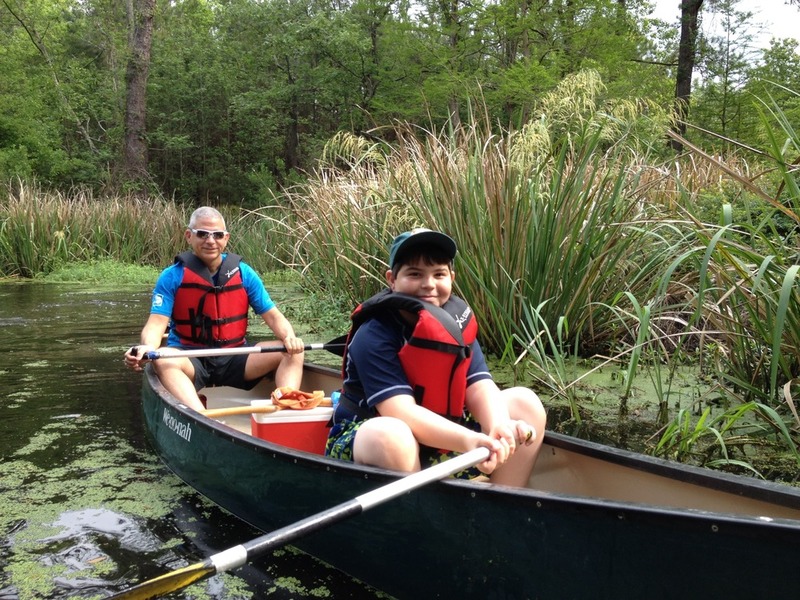 Pack 70 at St. Francis Xavier hosts monthly meetings and a variety of activities such as camping trips, a pinewood derby, and overnight adventures to Houston Space Camp and the battleship USS Alabama. Each den also meets monthly to work on Cub Scout rank achievements. The Cubmasters are Connie Thompson and Dale Moore, and each den has a parent volunteer leader. Each den rank also represents a different age scout: Tigers for first grade, Wolves for second, etc. Parerent/Guardian name REQUIRED Please fill out this field. Please enter valid data.